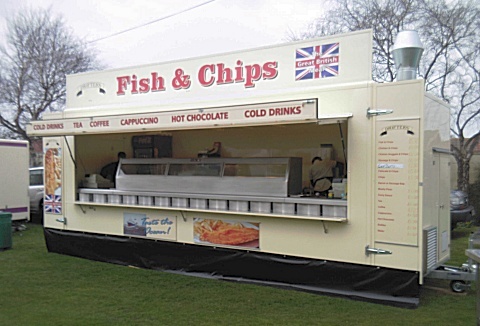 Professional family run mobile catering business, specialising in outside catering for all events and functions. We serve fresh shoulders of pork which have been slowly cooked in gas ovens, served in fresh rolls, stuffing, apple sauce and crackling. 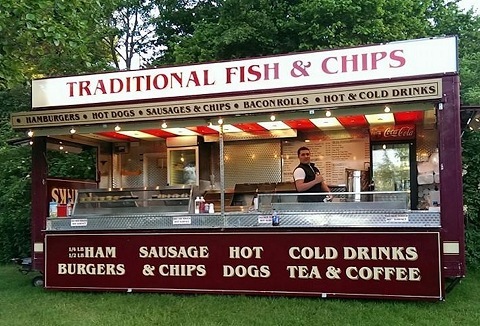 We serve traditional burgers, sausages plus ostrich, venison, minted lamb burgers, hotdogs, Lincolnshire sausages and pork roasts from our catering units. Barista made coffee's, Twinings tea infusions and thick shakes. Hot chestnut barrow also available. 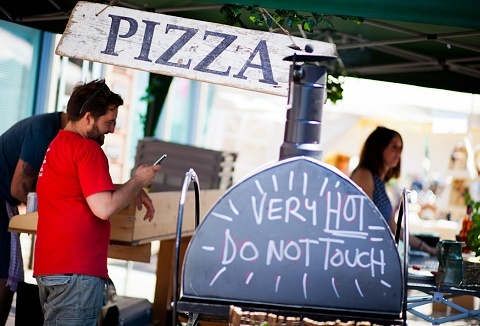 We specialise in mobile pizza catering for any type of event or private function creating authentic Neapolitan style pizza, cooked the proper way in our mobile wood fired ovens. Our pizzas are made by hand tradition, creating a truly authentic taste. A modern well kept 5* rated trailer. Our menu is designed to serve a freshly made selection of wraps. We use fresh locally sourced produce from small suppliers. 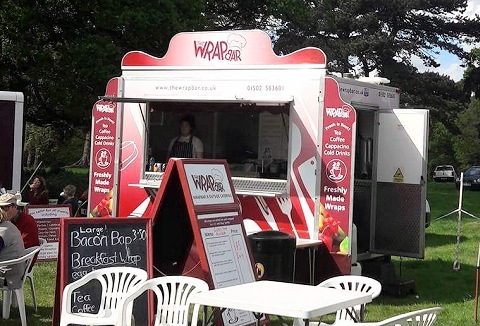 The Wrapbar has earned respect on both the country fair/fete scene for reliability & quality. 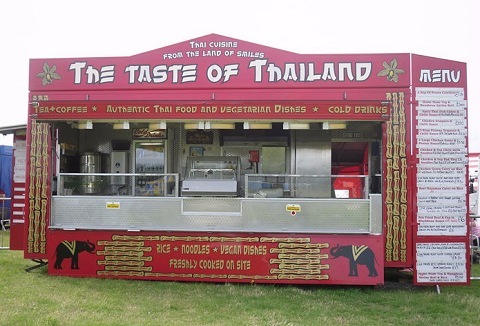 Authentic freshly made Thai and vegetarian food on site at various events and private parties. 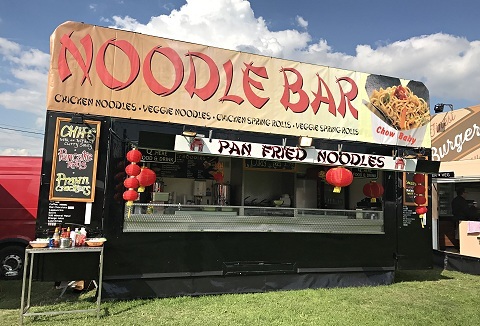 We pride ourselves in providing first class service and offer an exotic oriental menu, serving a variety of snacks, vegetarian specialties and Thai cuisine. 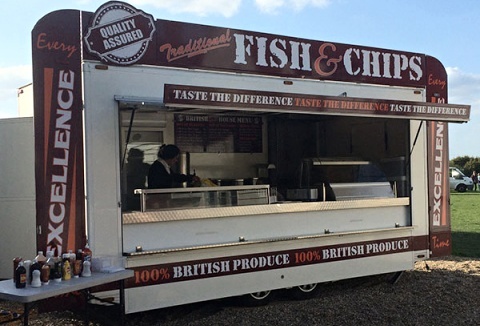 Quality mobile catering trailer selling traditional fish and chips fried in the old fashioned way. 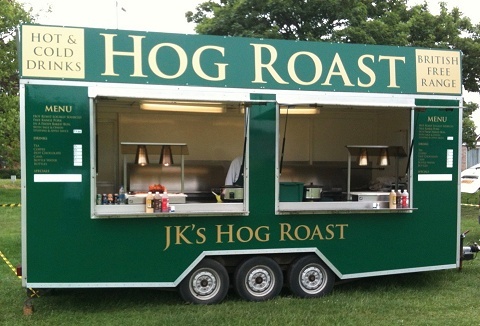 We cater for any size event from festivals, county shows, corporate events. Quality cod and chips, chicken and chips, sausage and chips plus mushy peas.